The Start of our Soccer and Italian is just around the corner!! 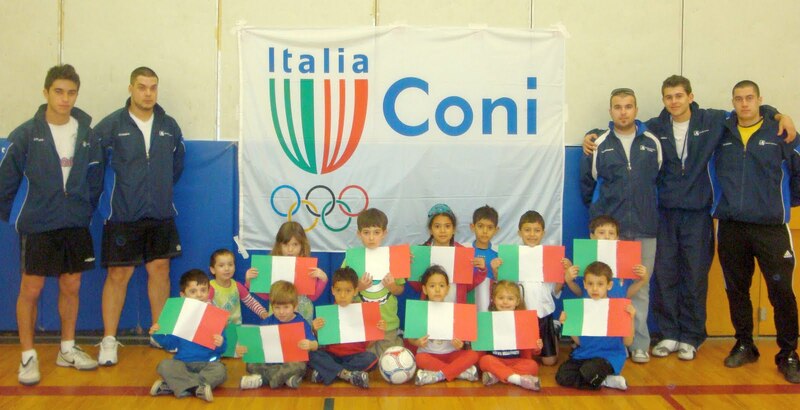 The start of our Soccer and Italian Program this year will be on September 30th 2017, registrations are open! Register today!! Thank you and see you all September 30th!! 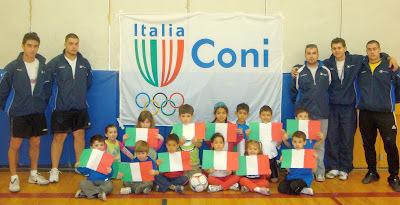 CONI Canada / Centro Scuola Sport. PRICE: $275 BRAND NEW UNIFORM INCLUDED.